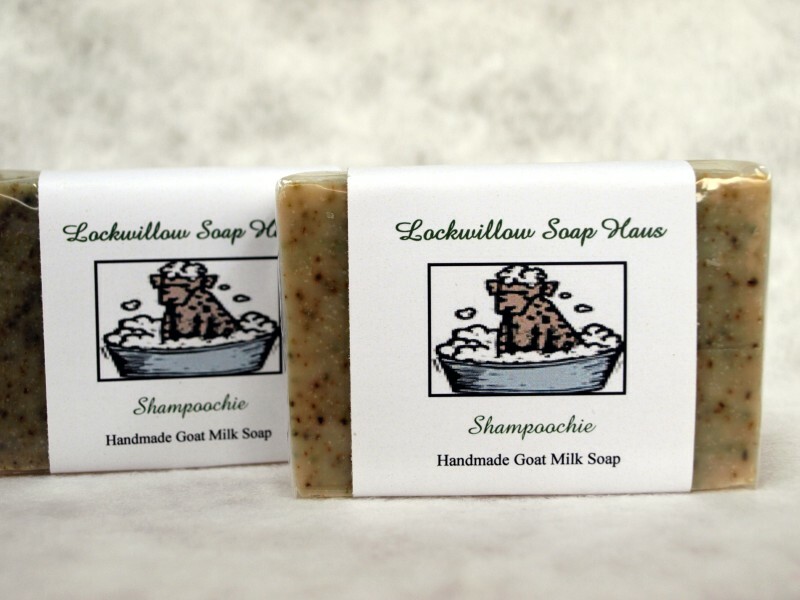 This soap is made with all vegetable oils, goat's milk, oatmeal, herbs, and a proprietary blend of essential oils. This soap will not kill any fleas they already have but will help REPEL any that are not there. *This soap is for DOGS ONLY. *DO NOT use on CATS as they are more sensitive to essential oils.